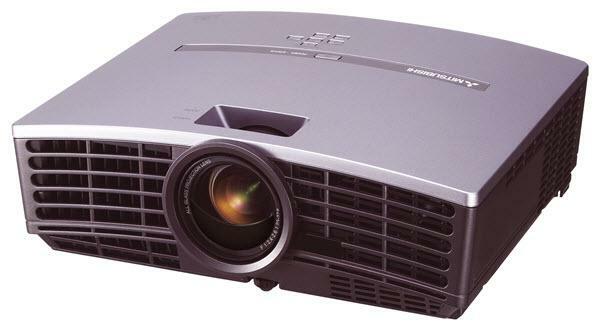 The Mitsubishi XD450U ColorView projector is not being produced anymore. Comments: Full one year warranty on lamp. CineRichColor™ enables the user to select levels of white enhancement for optimal data and video use.